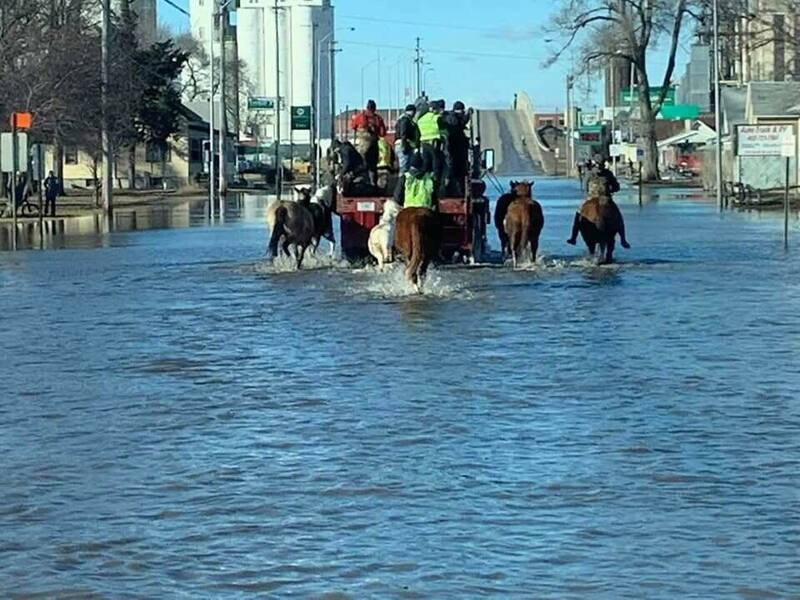 By now you may have heard about the massive flooding affecting Nebraska and my hometown of Fremont. We had record snowfalls this winter followed by huge amounts of rain. The snow melted quickly, and the rain melted the ice in nearby rivers causing ice jams to form. The water had no place to go so it just went everywhere! 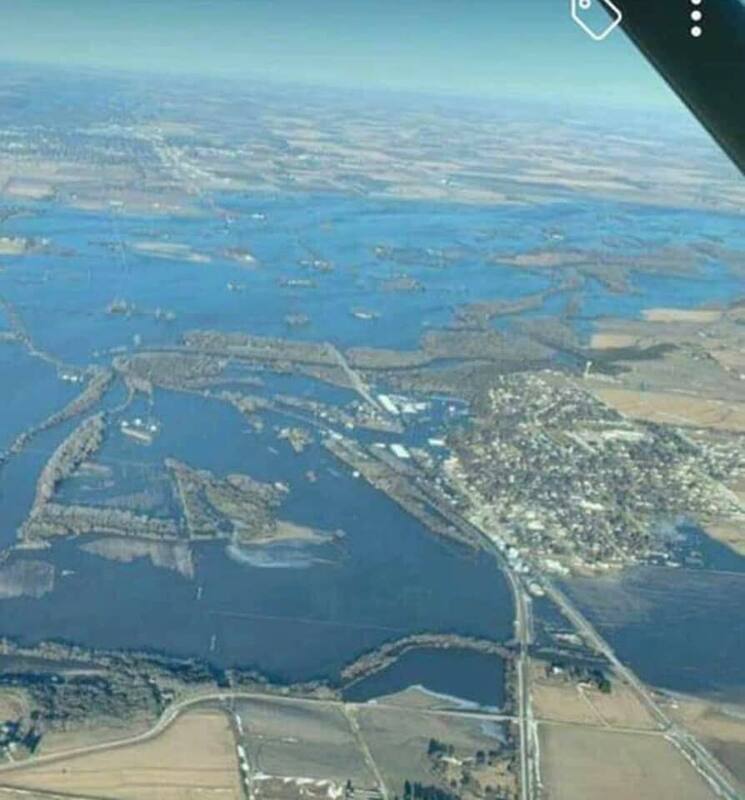 For a while, Fremont became an isolated island as every road in and out of our town flooded, and no one could go in or out except by boat, plane, or helicopter. We bonded together and created feverish walls of sandbags in an attempt to manage the flow. We have lost loved ones, animals, homes, crops, businesses, and our schools … But we have NOT lost our will to help each other get thru this. Those who wish to participate pay $1 to wear their favorite hat to school. 100% of the money raised will be used to buy clothes, shoes and school supplies for our kids. If your school would like to help us out in a similar way, download this flyer. I promise I will personally oversee every dime collected and let you know how your gift of kindness gets used.